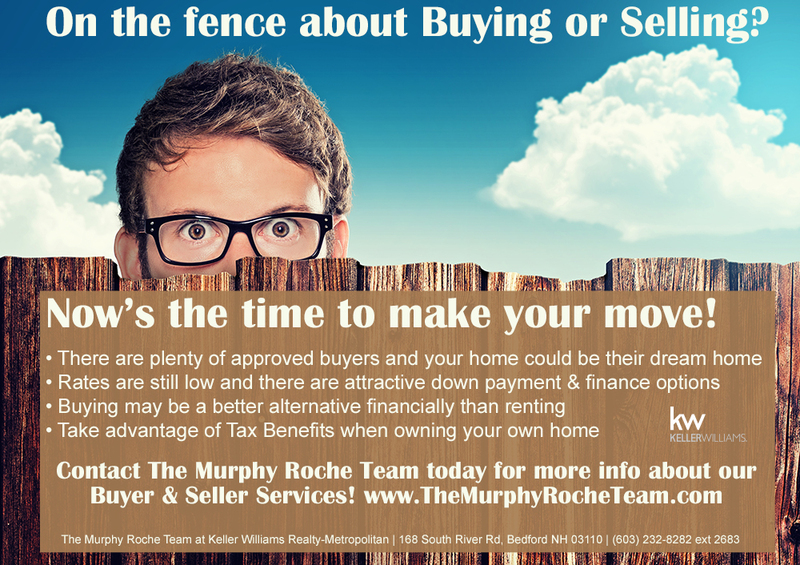 Are you on the fence about selling? Now’s the time to make your move! Inventory is low and sellers are getting top dollar! Contact us today to learn more and to schedule a Free Market Analysis.